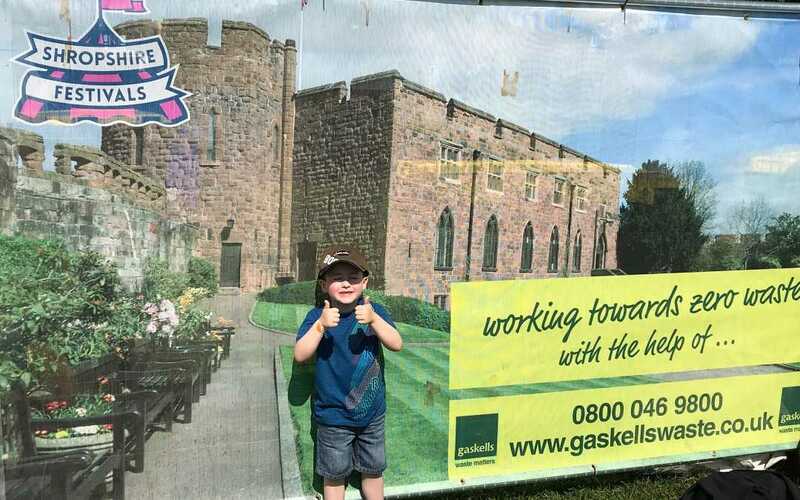 Gaskells are proud to be working with the team at Shropshire Festivals for all their events throughout 2018, after starting working with them in 2017. 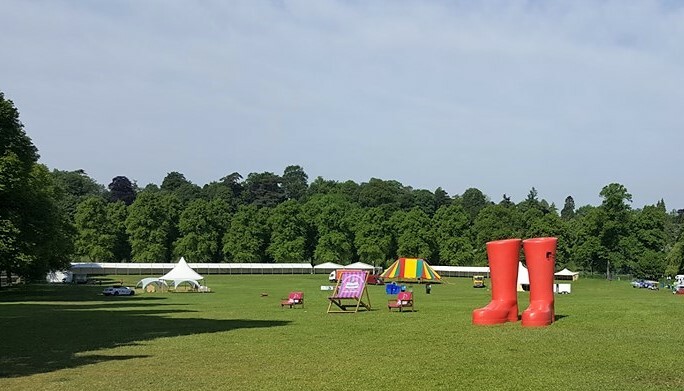 As a company, we like to spend time with our customers and partners, no matter how big or small, as we think it’s important to get to know them, and also to find out a bit more about how their businesses work. 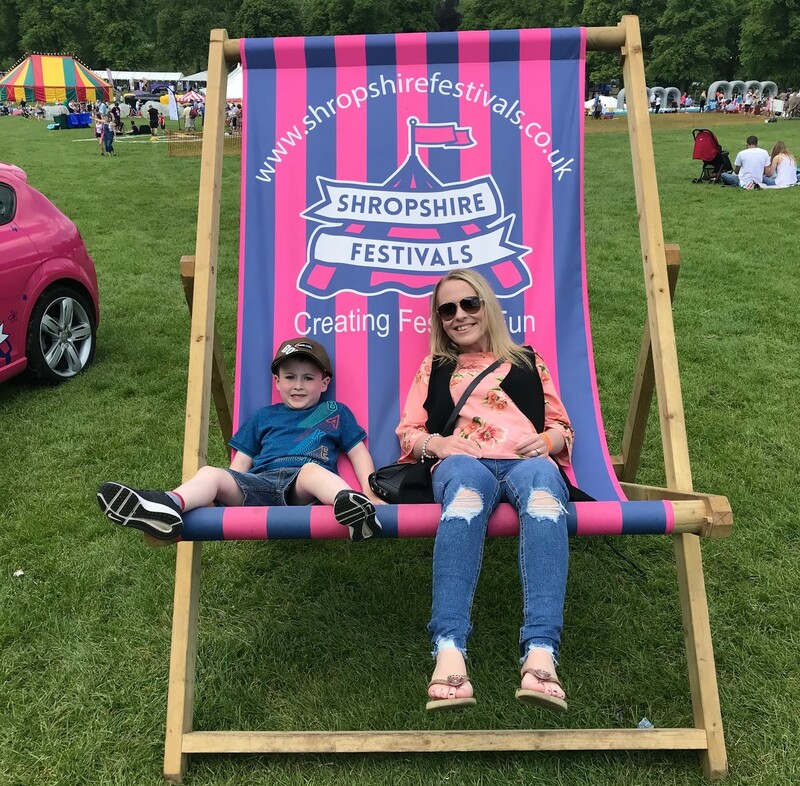 Over the weekend of 19th and 20th of May, our team spent a few days with the team at Shropshire Kidsfest, in the picturesque setting of The Quarry, right in the heart of Shrewsbury. 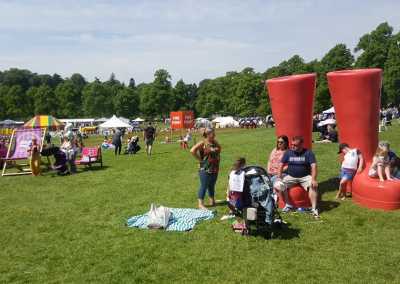 This is a huge event, attracting well over 15,000 people through the gates over the two days, so as you can imagine, quite a lot of waste is created. 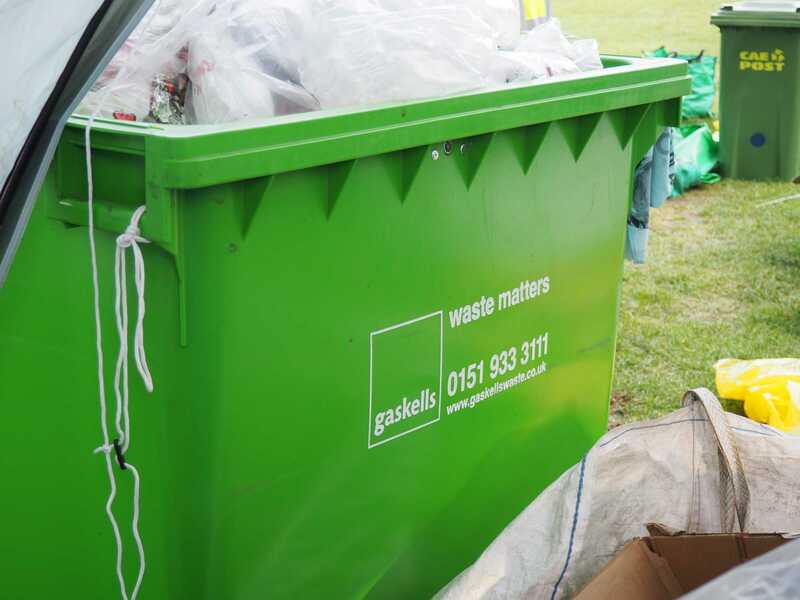 Gaskells work with the team there to make sure as much waste as possible is recycled, and also to make sure the waste which can’t be recycled is disposed of responsibly. 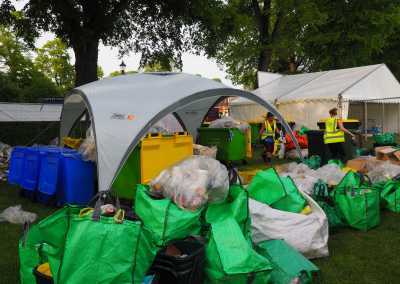 Most of the waste is segregated on site, with all bins across the park having bin toppers on, which clearly state what goes in each bin. 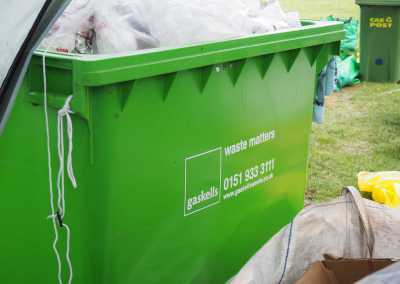 This is a great starting point, along with being a valuable learning tool for children, and their parents, about the importance of recycling and sustainability. 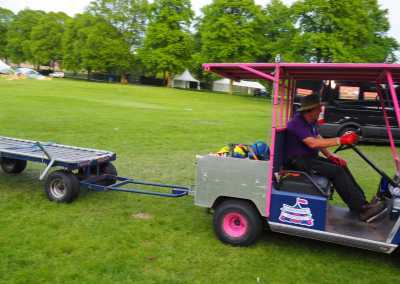 Over the weekend, it was great to see true teamwork in action. 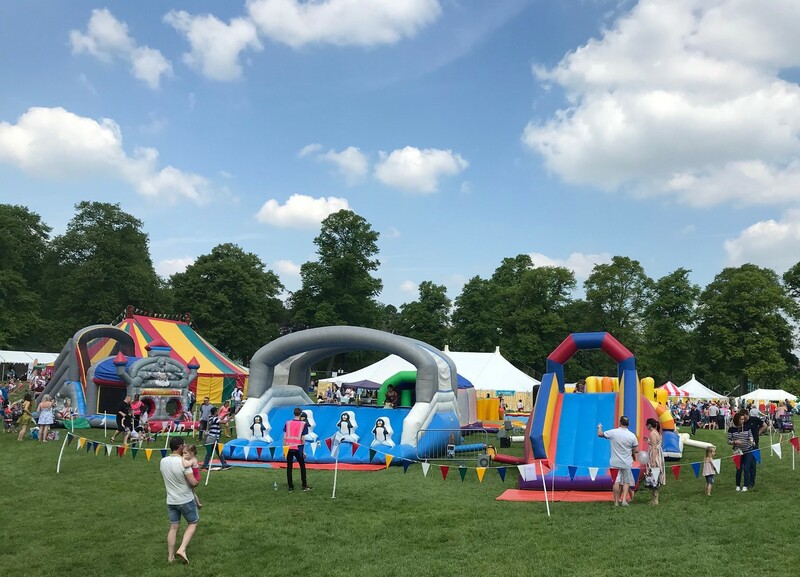 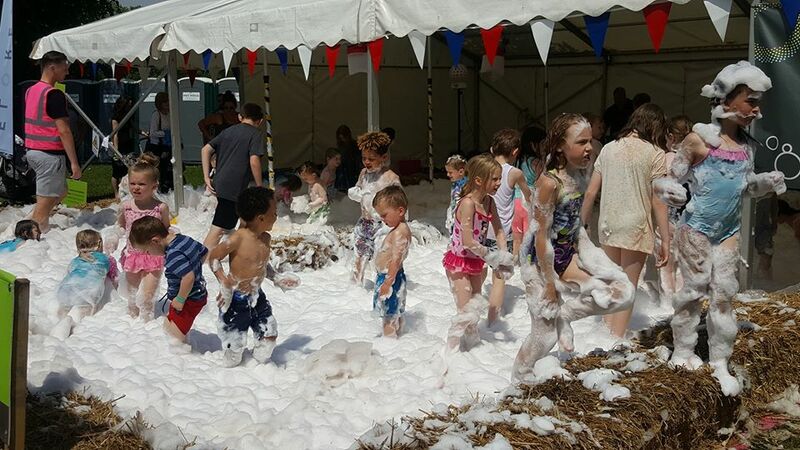 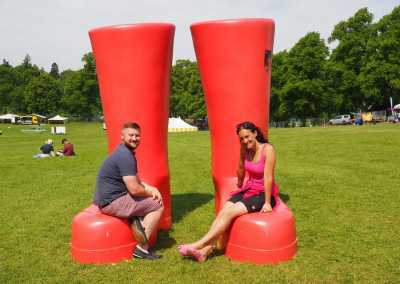 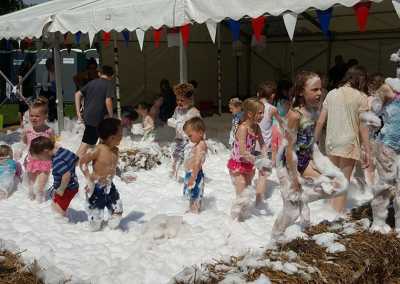 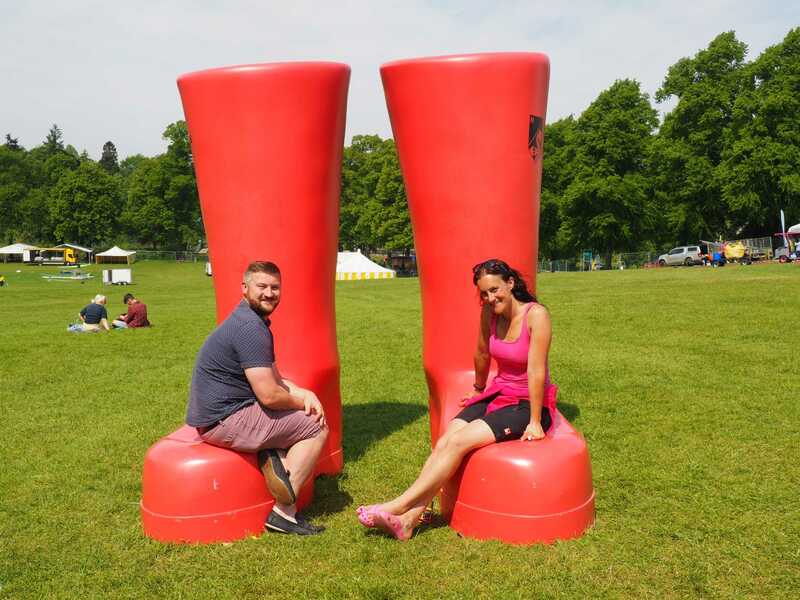 The festival itself was spectacular, gorgeous weather and quite frankly, more fun than you can shake a stick at with inflatables, donkey rides, a foam party, giant slide, messy play, a circus, adult creche (our favourite), and much more, in a stunning setting. Equally as impressive was the post festival clean up operation, which begun as soon as the gates closed on the Sunday evening. 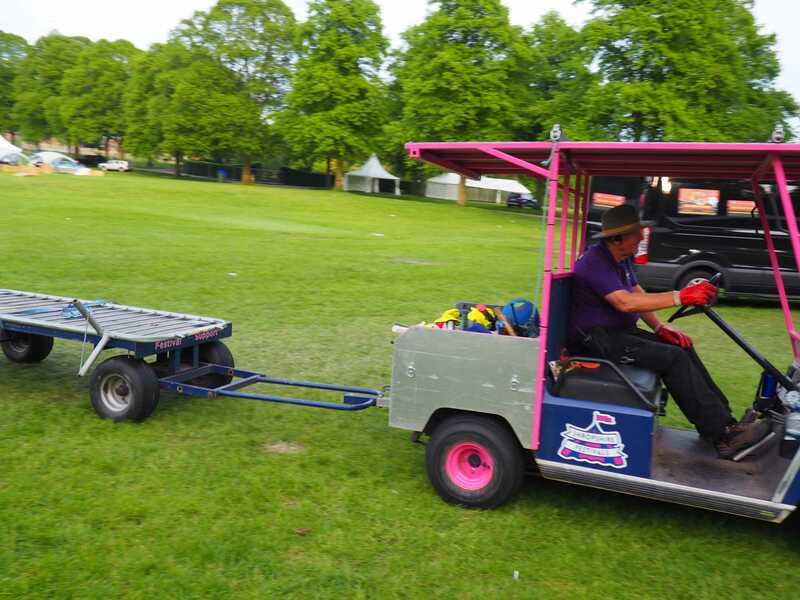 Inflatables deflated, circus tent down, food vans leaving the site, tents packed away, and of course, sorting through the waste. 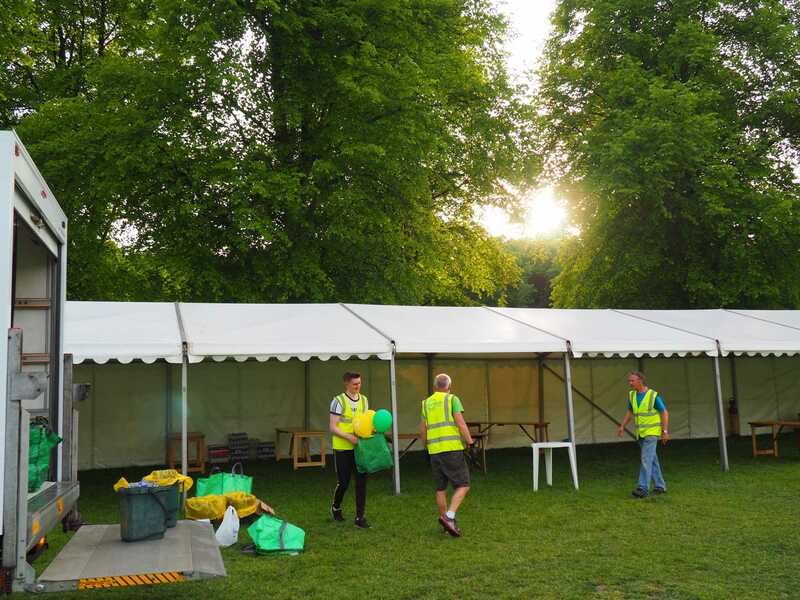 As already stated, the on site segregation is an ongoing process throughout the festival, which makes the removal and disposal an extremely smooth process. All the bins from across the site are brought to special sorting corner where we also have a number of 1100s, some of which will contain waste which can’t be recycled. 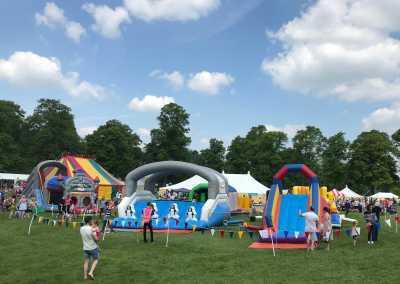 After the sorting and clear up operation is complete, you could say The Quarry looks cleaner than before Shropshire Kidsfest begun. 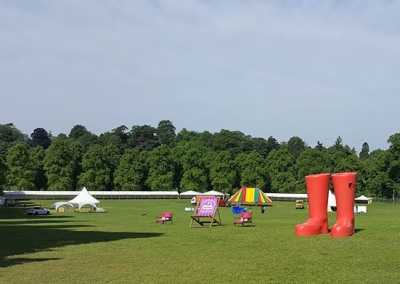 This festival is a joy to work at, and we’re extremely proud to work with the team there. 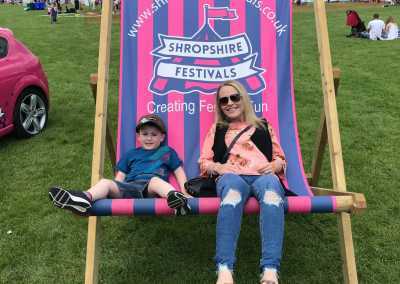 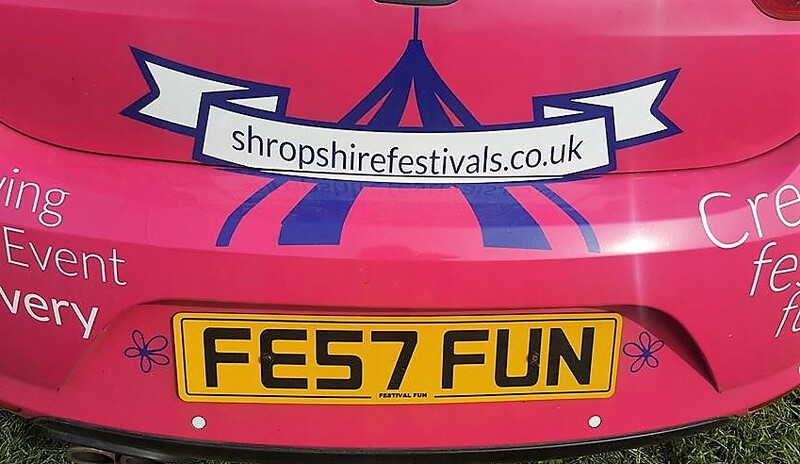 It is hard work, but Shropshire Festivals put a big emphasis on fun too, as you can see by the reg plate on Beth, who founded Shropshire Festivals’ car. 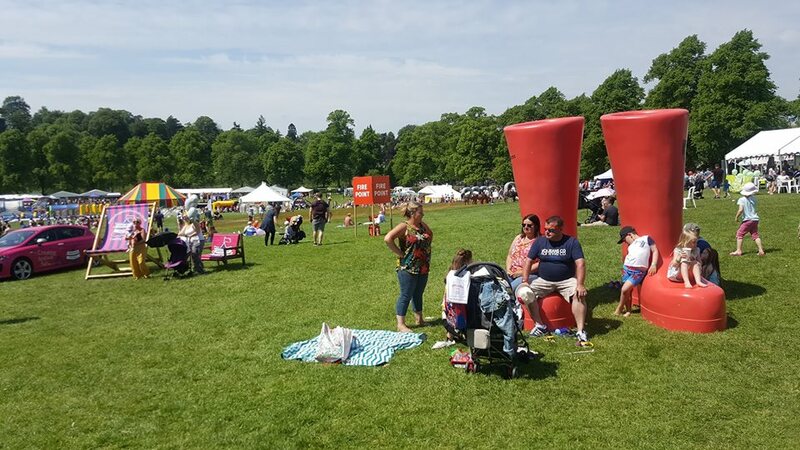 We’re now looking forward to the Cider and Sausage Festival, Shrewsbury Food Festival, Shropshire Oktoberfest, & Shrewsbury Winter Festival.